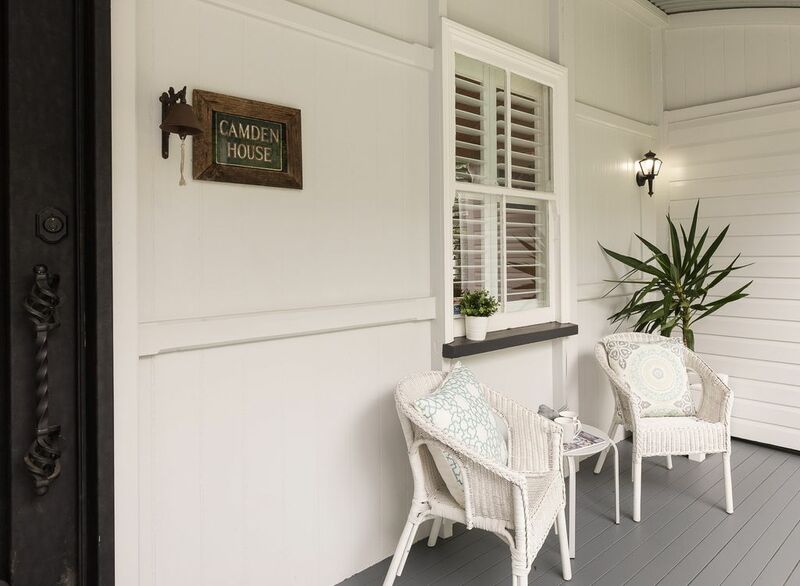 Built in 1893, Camden House has stood the test of time. 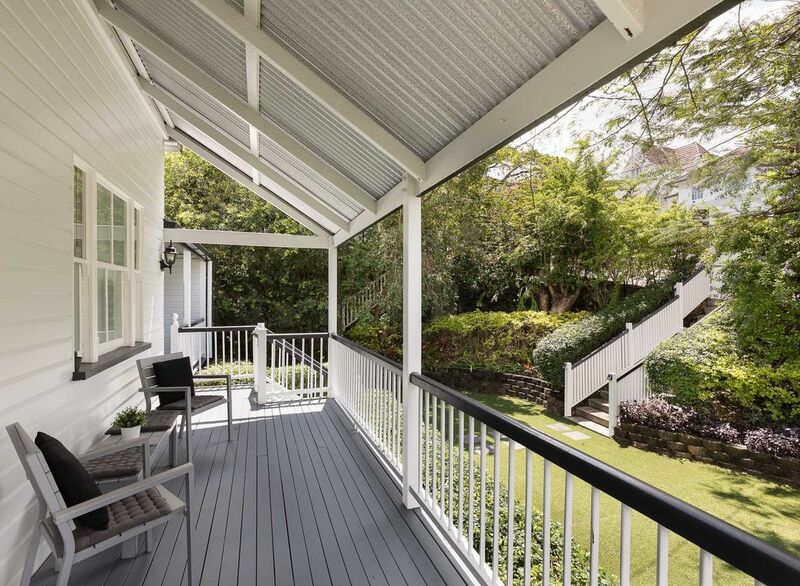 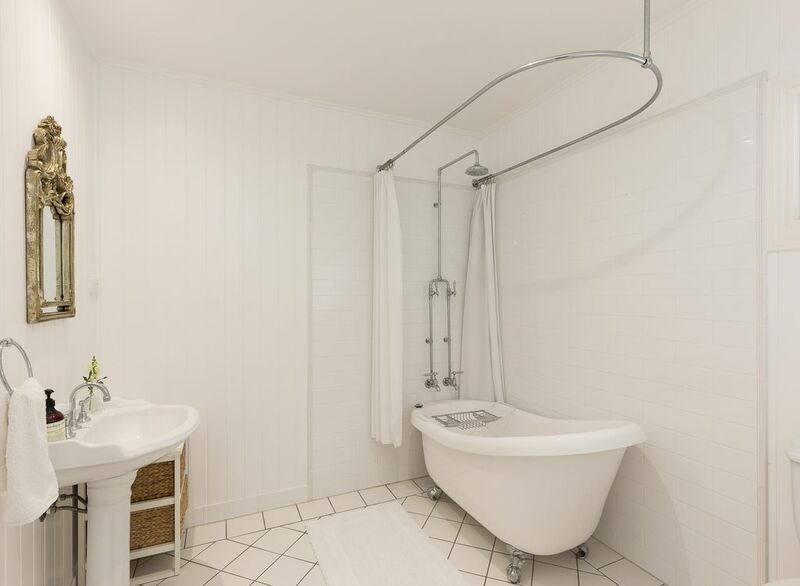 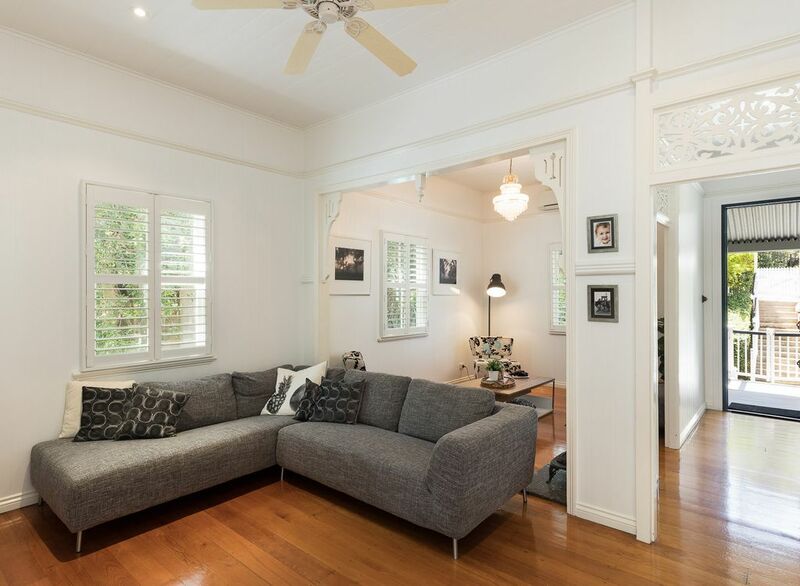 The current owners have beautifully and lovingly renovated it to reflect todays relaxed lifestyle and its location. 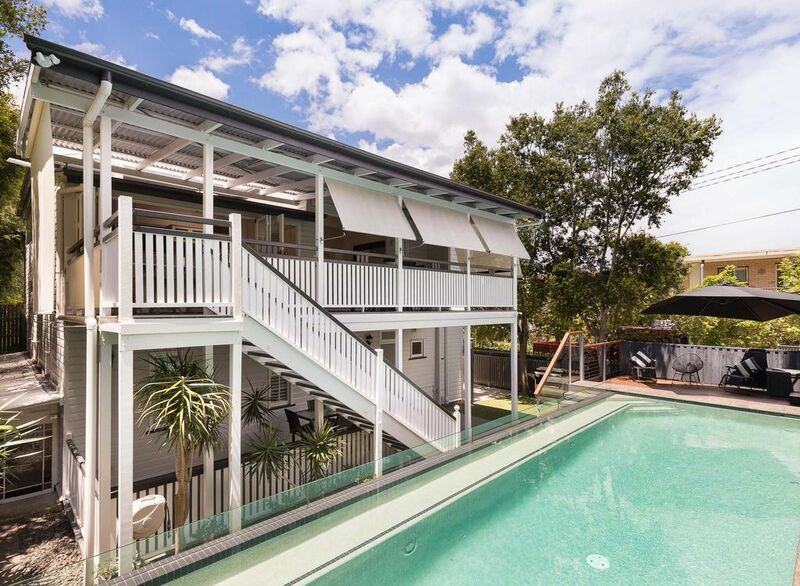 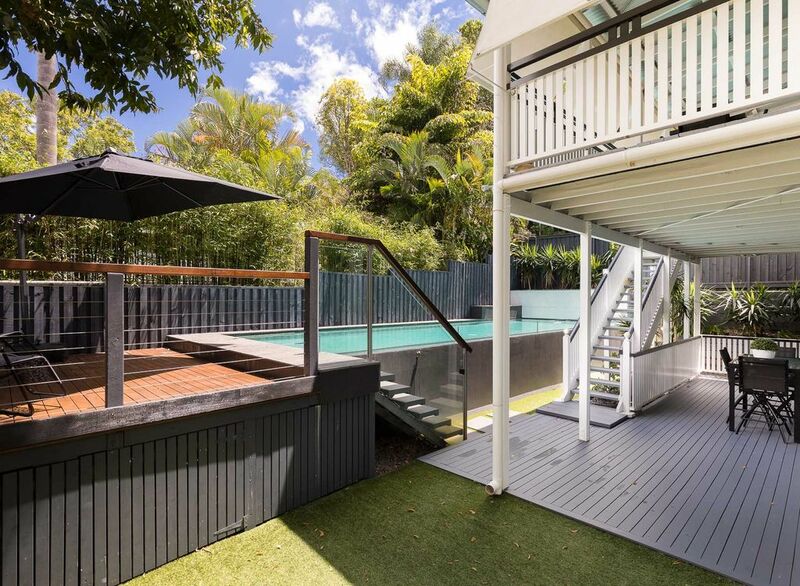 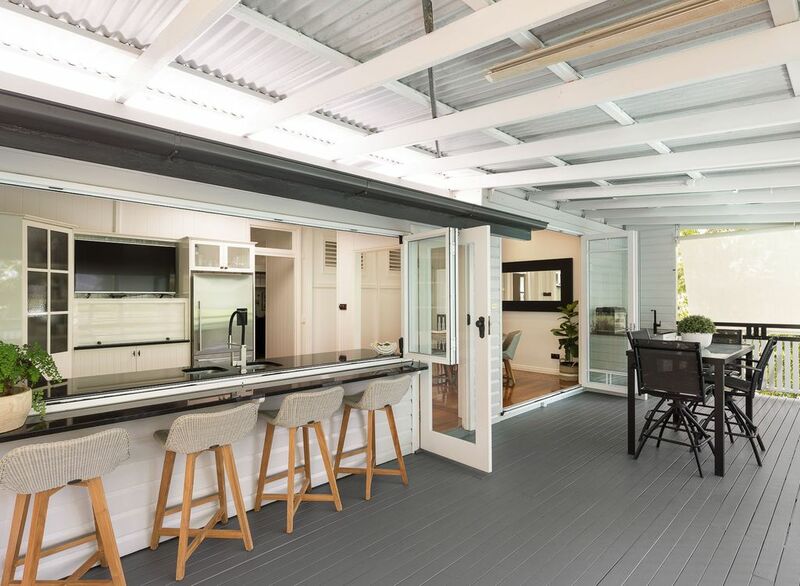 The home comprises four-bedrooms, multiple living areas and a large external entertaining area all set in an established garden complete with inground pool. 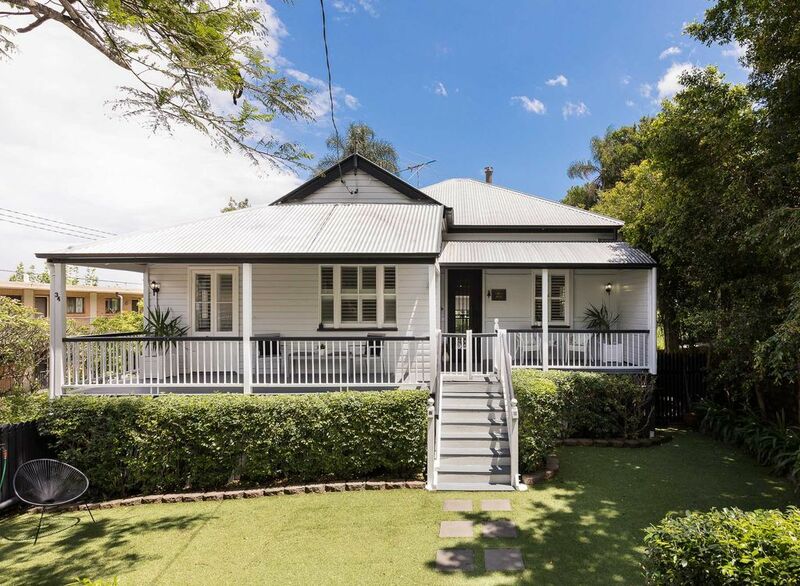 A short walking distance to local parks, various schools and public transport routes, this home offers the family buyer everything they need in a tightly held pocket of Clayfield. 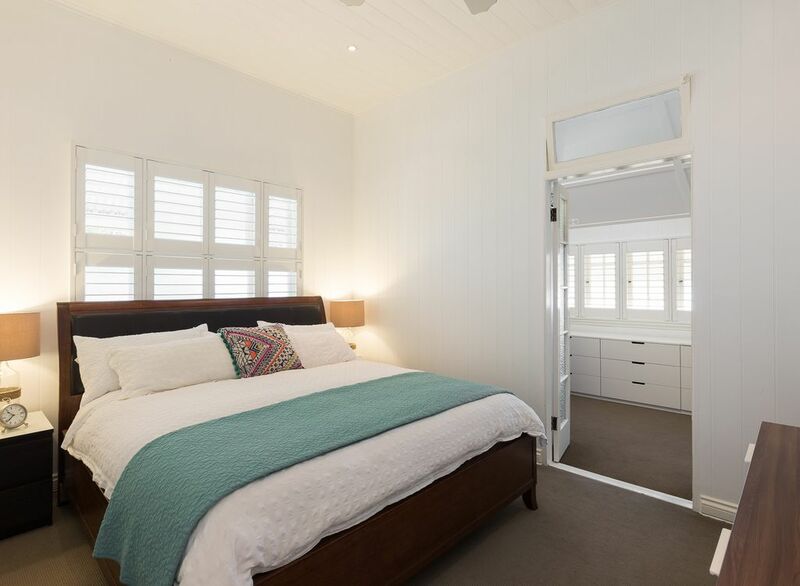 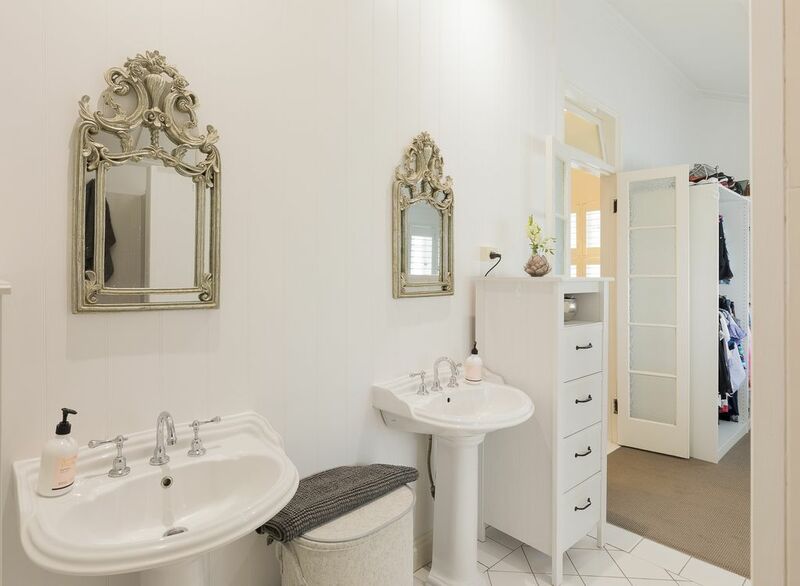 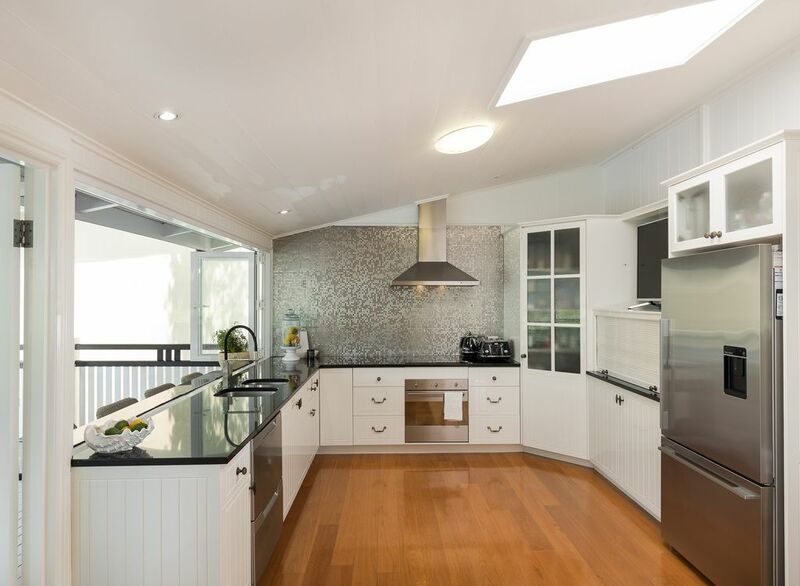 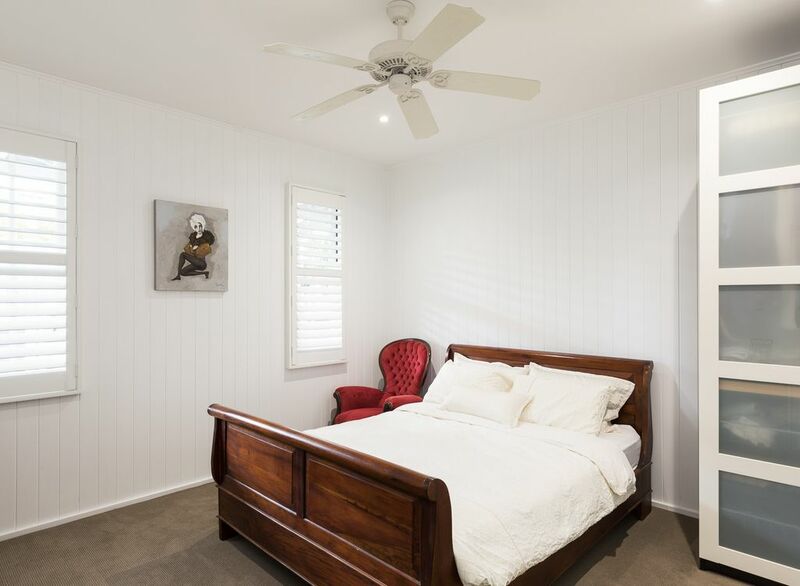 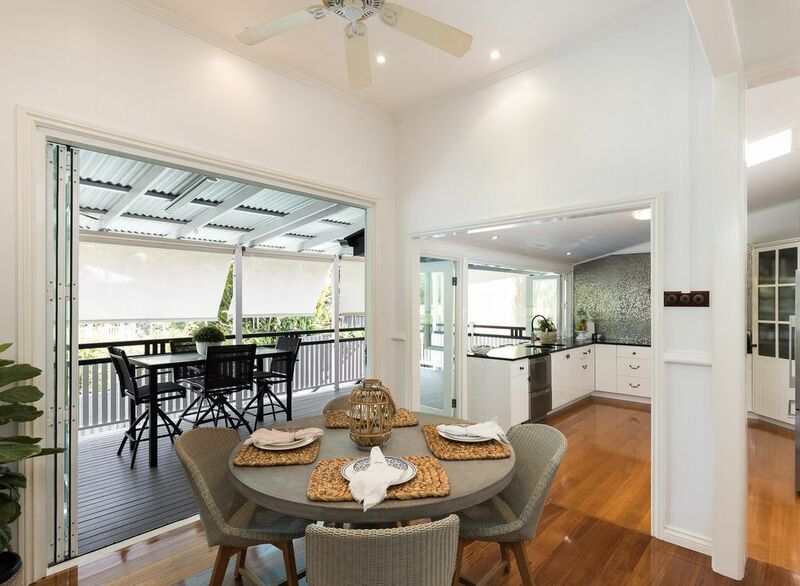 The polished timber floors, VJ walls, traditional fretwork and original light switches all in pristine condition will impress even the most discerning buyer. 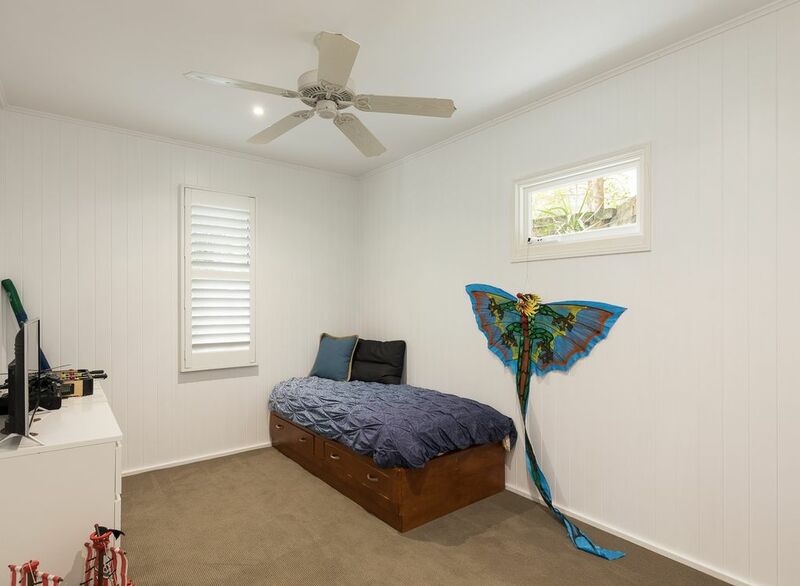 – Home office/study on main level with storage.